It’s finally here! this week is the Super Bowl!! Are you excited or what!? I’m not a huge fan of either team but it’s always exciting to watch Championship games… and the funny commercials! 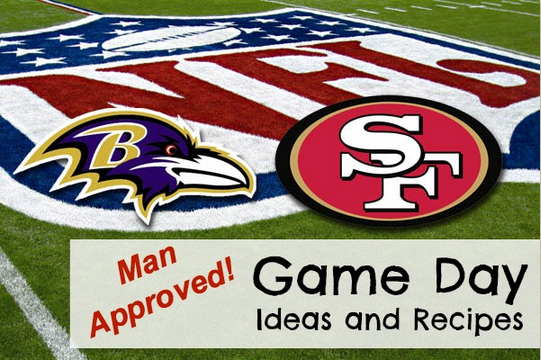 I’ve rounded up a few fun ideas and some yummy football themed recipes for the big day! 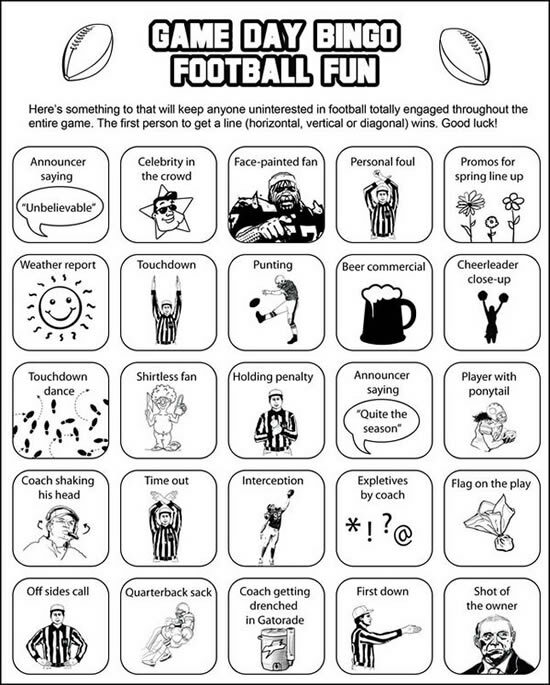 Super Bowl Bingo game from She Knows This would be so fun! The kids would love this Football Shaped Pizza on game day! 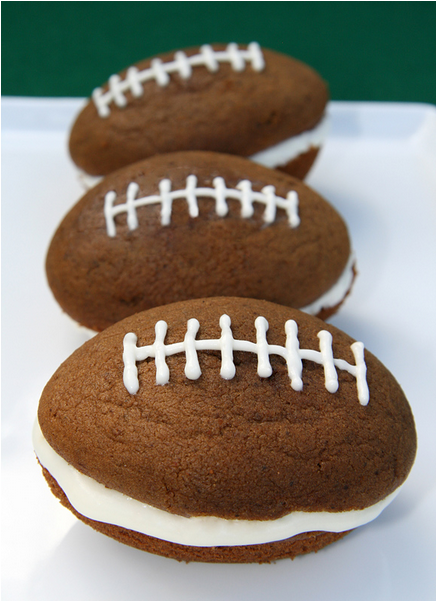 Football Cupcakes! You can get the little helmets at Party City! Dip and decorate Chocolate Covered Strawberries to look like little footballs! How cute!!! 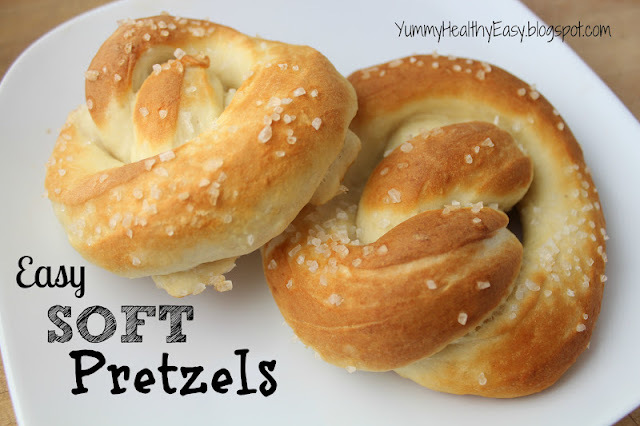 Try these Easy Soft Pretzels from Yummy Healthy Easy. These would be good with different dipping sauces during the game! So who are you rooting for? 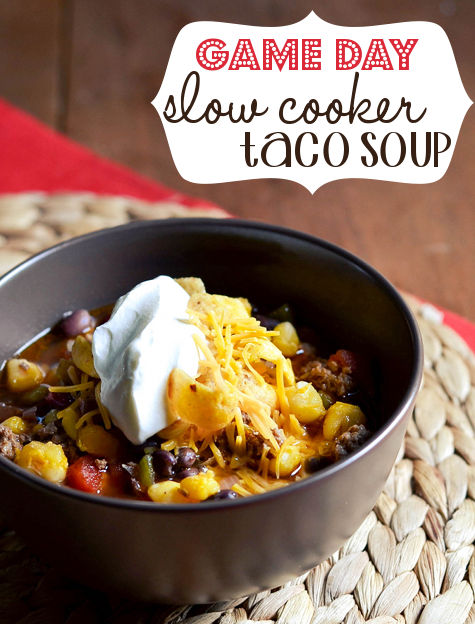 Thanks for sharing such great ideas for a super bowl party! Awesome!